Lawsuits involving Zofran use and serious side effects from the drug are consistently increasing, and in one particular lawsuit, filed July 22nd, some harsh accusations were made against the manufacturer of Zofran, GlaxoSmithKline, regarding their off label use of Zofran. These are intense words to be claiming at a gigantic company like GSK, but understandable due to the fact that the FDA never officially gave approval for treating severe morning sickness and nausea associated with pregnancy. Even worse, Zofran was never tested for this use. 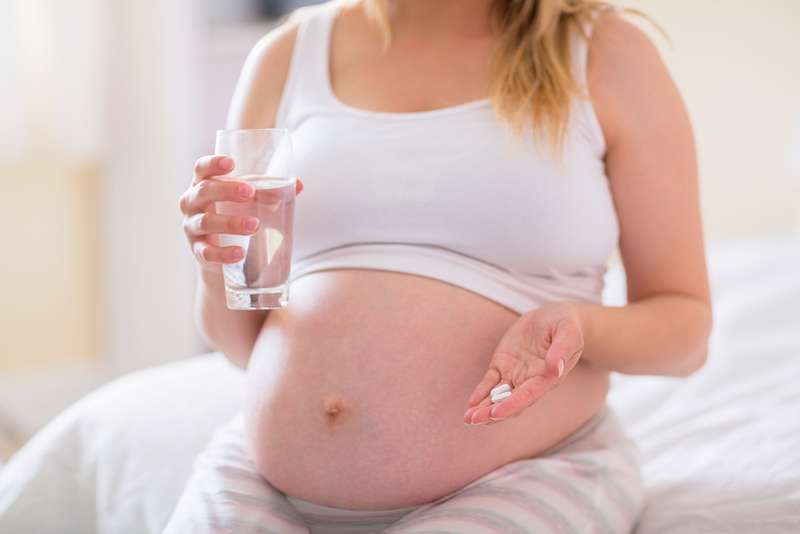 Doctors have the medical capacity and authority to prescribe medications to patients off-label, and Zofran has quickly become the most prescribed drug for morning sickness in the U.S. When the drug was originally intended for cancer patients, and associated with aftereffects of chemotherapy, it’s hard to believe that morning sickness would be the use it’s most popular for. Manufacturers do not have the authority to prescribe off label, only doctors. The practice of manufacturers prescribing off label is illegal. The U.S. Department of Justice accused GSK of illegally promoting to doctors the advantages of Zofran for morning sickness from 2002 to 2004. GSK eventually settled the allegations in 2012 through a payment of a $3 billion fine. There were not required to admit any wrongdoing and continued to sell Zofran on the market. GSK has also been accused of receiving over 200 complaints of birth defects linked to Zofran, and failing to make any changes to the labeling. The term “off-labeling” is used in the medical community, and the media, and its meaning is polarized. It can be associated with great benefit or harm to patients. The most common form of off label drug use, or OLDU, involves prescribing currently available and marketed medications but for an indication that has never received FDA approval. The role of the FDA is to control which medications are available commercially. In the past, the Food, Drug, and Cosmetic Act of 1938 required only that a new medication be safe. By 1962, the Kefauver-Harris Amendment mandated that FDA-approved new drugs also must have evidence that they are effective. The FDA does not limit or control how the medications are prescribed by doctors once they become available on the market. Off-labeling can be caused by several factors. First, a drug may not have been studied and approved for a specific population, for example pregnant women. Secondly, a life-threatening or teminal medical condition could motivate doctors to give any treatment that is available, whether approved by the FDA or not. Third, if one medication from a class of drugs has FDA approval, doctors commonly use other medications in the same class without specific FDA approval for that use in the same area. Off-labeling can have great benefits from time to time, but in regards to Zofran and pregnant women, the side effects can be potentially harmful to an unborn child.